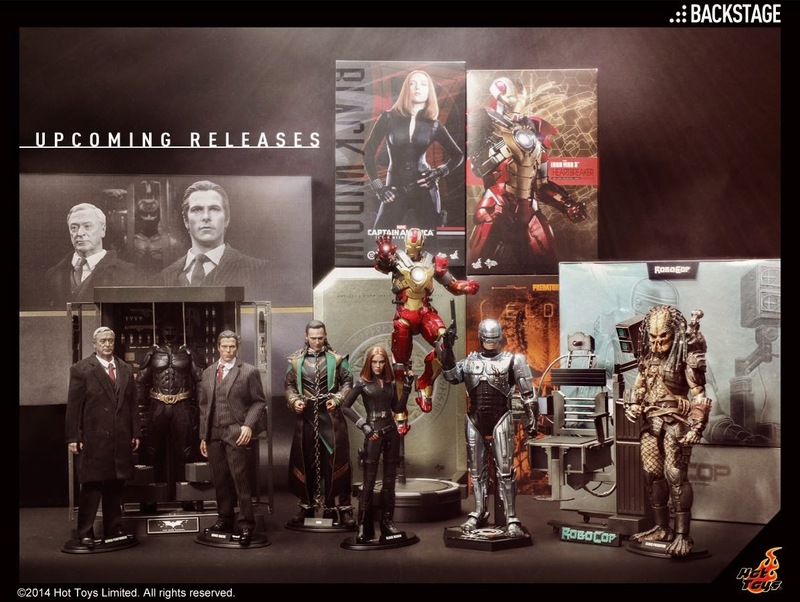 Once again, Hot Toys has sent out a picture of what collectors can expect to see released in the next few months. This should take us from August through October, and conspicuously absent is the Amazing Spider-Man 2 figure that was supposed to be released this month. I assume this is because of the need to quality assurance on this one due to the widespread shoulder issues on the original Spider-Man release. I'm sure Hot Toys doesn't want to see repeat of that-- or any other kind of issue-- with the new Spider-Man figure.